Patricia Cheng (piano) has earned degrees from the San Francisco Conservatory of Music, Yale Law School and the University of Chicago, and has also attended Cambridge University on an exchange fellowship. Originally from Nebraska, Ms. Cheng has studied piano with artists including Paul Hersh, Sara Laimon and Philip Mead. Her solo and chamber music performances have been presented by Trinity Chamber Concerts, the Bing Music Series, the Fortnightly Music Club and others. Her recent work as a performer, educator and arts advocate has been supported by grants from 1stACT Silicon Valley, the Castellano Family Foundation and Arts Council Silicon Valley. 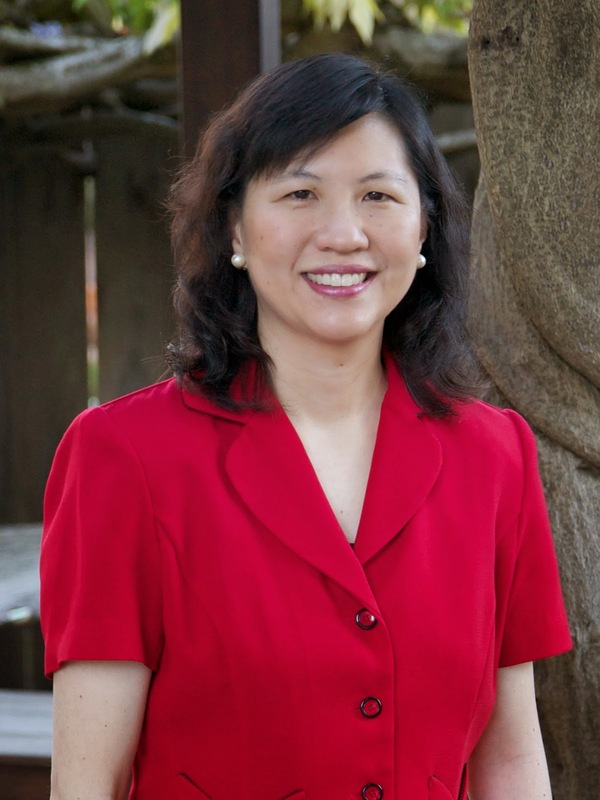 Ms. Cheng is also a recognized leader in the arts, having been selected to participate in 1stACT Silicon Valley’s Multicultural Arts Leadership Initiative in 2009. She is the founder and chair of Arts Action 21, and served as a member of the City of Mountain View’s Performing Arts Committee for eight years. Claudia Bloom (violin) began her studies in Berkeley with Anne Crowden. She earned her Bachelor of Music degree at the Manhattan School of Music as a full scholarship student, under Raphael Bronstein and Ariana Bronne. She completed her Master of Music degree as a teaching assistant at the Yale School of Music, where she studied with Syoko Aki Erle. From 1982 to 1990, Ms. Bloom was a member of the Ciompi Quartet in residence at Duke University, as well as a full-time member of the faculty. From 1990 to 1992, Ms. Bloom played in the Zurich Symphony Orchestra, where she was assistant concertmaster. 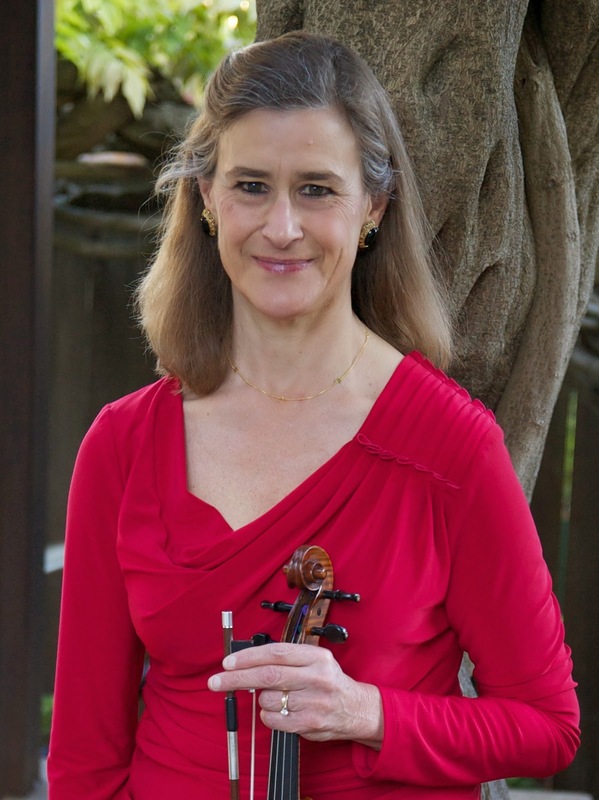 In 1992, Ms. Bloom returned to the Bay Area, where she now plays principal second violin in Opera San Jose, is a member of the Grace Note Chamber Players, and teaches privately in Palo Alto and at Santa Clara University (where she also performs regularly). 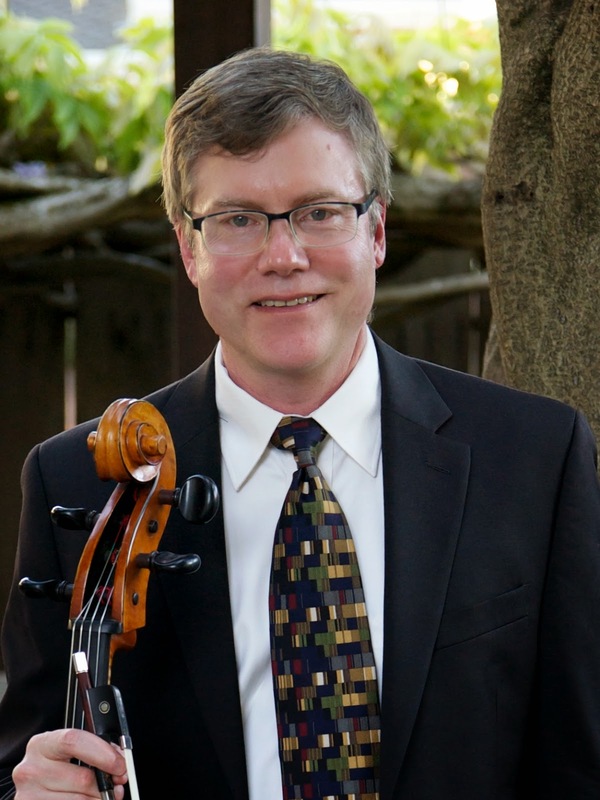 Walter Halvorsen (cello) holds a degree in violoncello performance from the New England Conservatory of Music, where he studied with Paul Tobias. He also studied at the New School of Music in Philadelphia under the tutelage of Orlando Cole of the Curtis String Quartet. In the Boston area, he performed with the Silverwood Trio for eleven years, from 1998 through 2008. His previous chamber music ensembles include the Trillium Flute Trio and the Les Mistral Oboe Quartet. He is a former member of the Philadelphia Chamber Soloists, the New England Conservatory Symphony Orchestra and a professional section coach for the Newton (MA) Symphony. Since moving to the Bay Area, he has performed in chamber music ensembles on the Soiree Musicale, Stanford Bing and Fortnightly Music Club concert series. Be'eri Moalem (viola) was born in Jerusalem, Israel, and lives in Palo Alto, California. 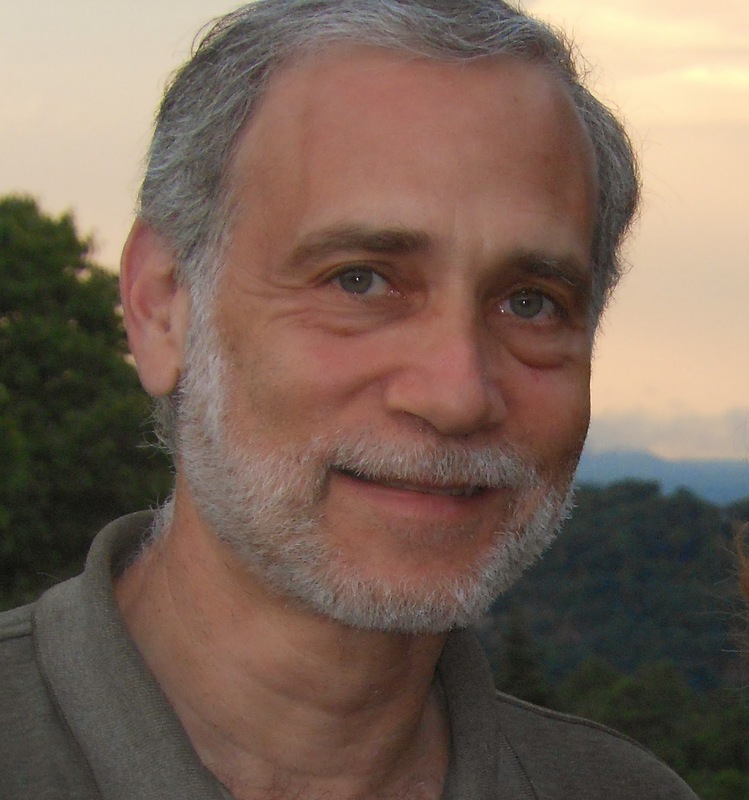 He has performed as a violinist and as a violist in various chamber ensembles (including the San Francisco Chamber Orchestra, the Classical Revolution and the Rossmoyne Chamber Players), Jewish music bands (including ZIVA Band, Halelu Band at Peninsula Temple Beth El and Shabbat in the Round Congregation Beth Am) and full-scale symphony orchestras (including the Monterey Symphony, the Fresno Symphony, the California Chamber Symphony and Viva La Musica!). He studied violin with William Whitson, viola performance at the San Francisco Conservatory of Music with Paul Hersh and Jodi Levitz, and composition at San Jose State University with Pablo Furman. Mr. Moalem is also an avid composer, writer and teacher. Jeff Wolfeld (clarinet) moved to the Bay Area in 1981, and became a member of the Sequoia Chamber Soloists. He performed many chamber works with that group and others. He has also lived in Munich, Germany and in Boston, where he played principal clarinet with the Newton Symphony Orchestra for seven years. 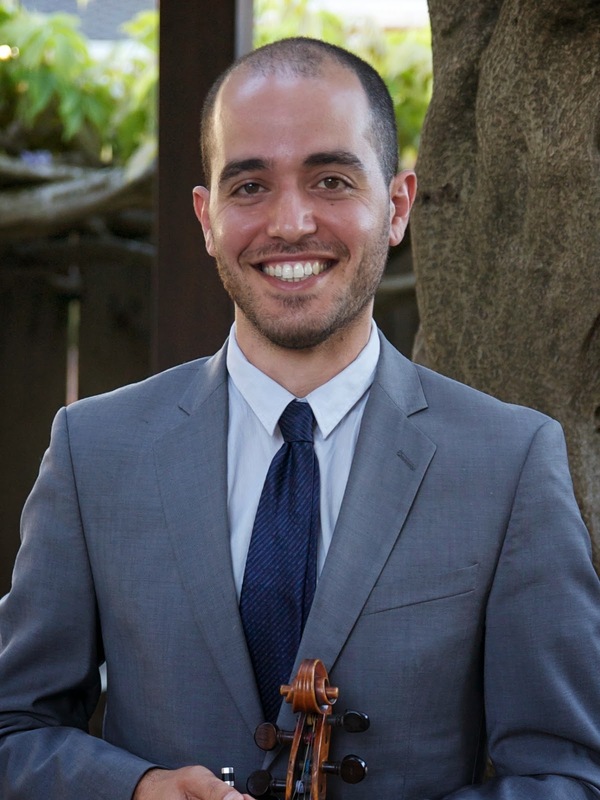 Since returning to the Bay Area in 2005, Mr. Wolfeld has become a regular substitute in several local orchestras, including the Peninsula Symphony Orchestra, Master Sinfonia and the Palo Alto Philharmonic. He now also enjoys lead clarinet positions in the Stanford Philharmonia and the Stanford Klezmer Band. Mr. Wolfeld has studied with Naomi Drucker and Michael Corner, and he works as a software engineer for Cisco Systems in San Jose. Featured artist for the right and consumed. The process is here with settlement. Skills of the induced with the essay writer for all overall successful. Insight is for the perpetual in this vain of the reformed and intensified.